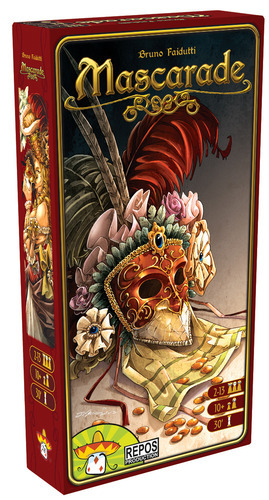 Attend a Masquerade of the renaissance and try to discover the identity of your opponents. Who is telling the truth? Who is bluffing? Reveal the truth all while hiding your own true identity!